Same Day Service on Most Repairs! 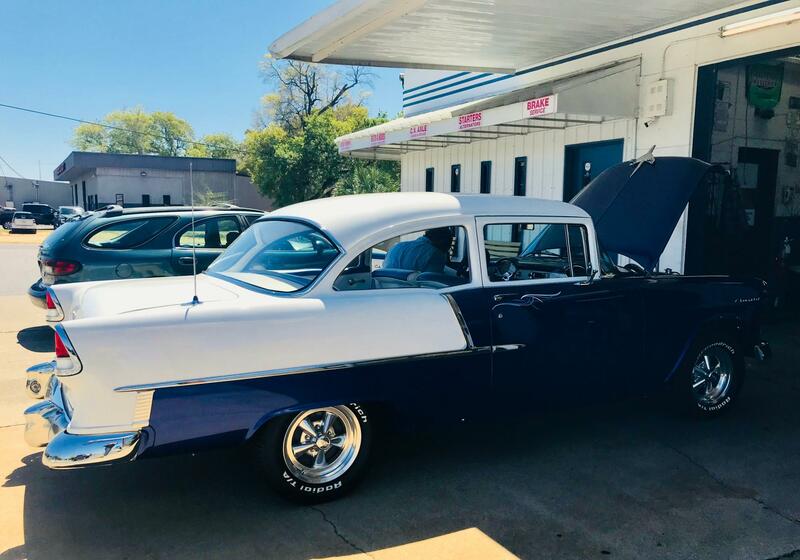 Conveniently located at 4701 N Palafox, Advanced Auto Air & Repair is one of the Pensacola's most trusted auto care centers, providing timely and affordable service for more than 29 Years. Our ASE certified mechanic and master repair technician live and breathe automotive repairs. 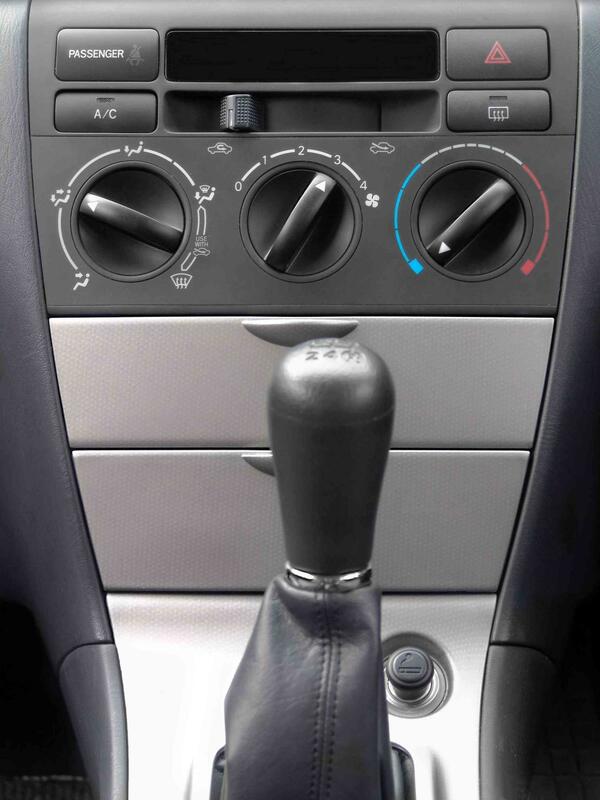 When it comes to reliable A/C Repairs and routine car care, we are your preferred mechanics. 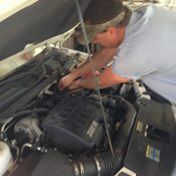 Call us at 850-432-4083 now to set up a time to come and have our service technician have a look at your car or truck.. The goal of our auto center is to provide the finest diagnostic and repair services possible. We specialize in advanced automotive A/C diagnostics and repairs. Advanced Auto Air & Repair makes certain to back up our work. Most repairs come with a 6 month or 6000 miles warranty, as well as a part warranty. Parts warranties may vary, depending on the manufacturer.